The standard in advertising balloon blowers. 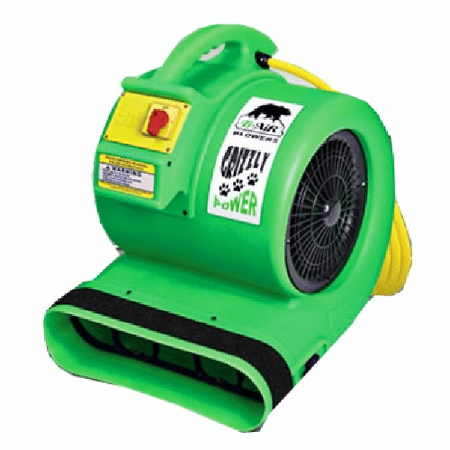 This blower has 3 separate speeds. Also it is made with loop velcro to attach to the inflatation tube for months of use without coming off.